Some say food is just a vehicle through which to eat sauce. Hence, we’ve reviewed BBQ sauce. Take it to your tailgate, or throw it on your leftover turkey. Whatever way you use it, know what to expect from this sauce. If you are a fan of Sweet Baby Ray's, you will not want to switch to the store brand. 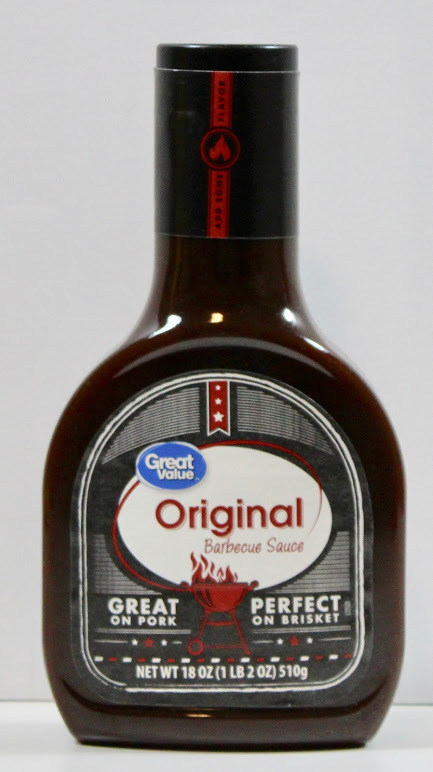 Going the store brand route is giving up the sweet flavor that Sweet Baby Ray's fans have grown to love, but will gain a more spicier note from the Walmart brand.